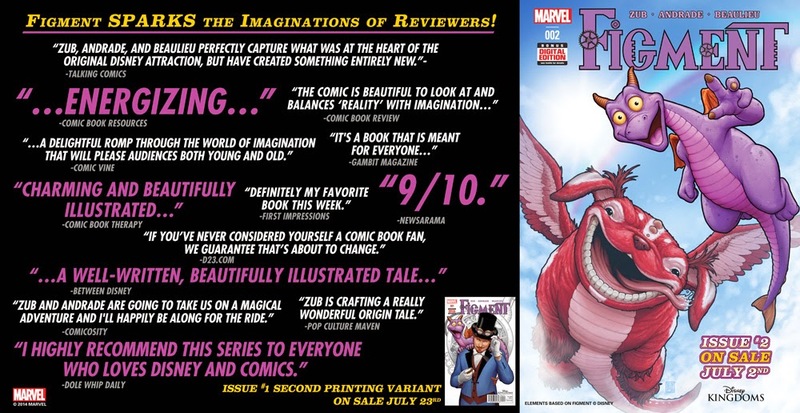 Angry Koala Gear: FIGMENT #1 Second Printing: Your Chance To See What Critics Are Raving About! 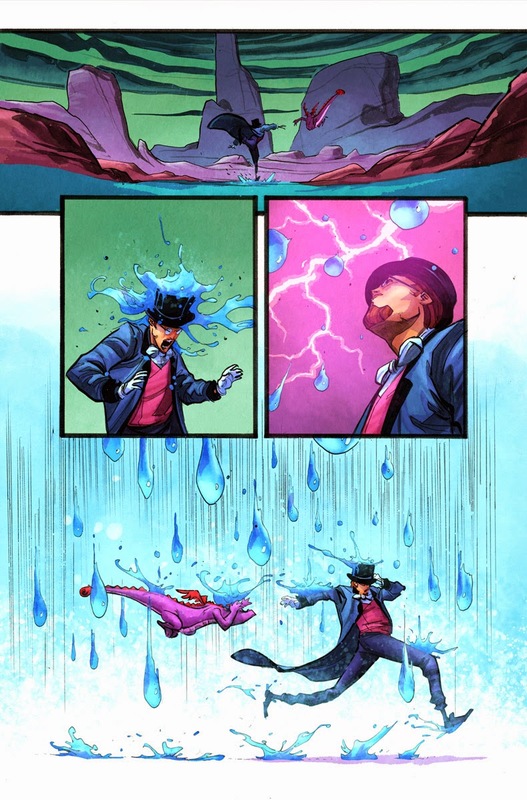 FIGMENT #1 Second Printing: Your Chance To See What Critics Are Raving About! 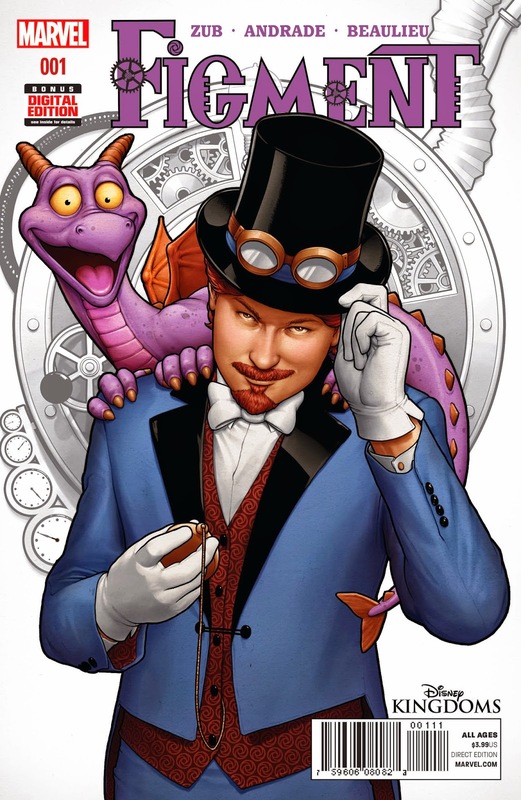 Reviewers and readers agree – FIGMENT #1 is a surprise hit! 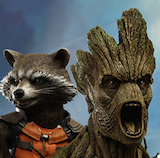 Today, Marvel is proud to announce that the first issue of the newest Disney Kingdoms series has sold out at the distributor level (though copies may still be available at retail) and will immediately head back to press! 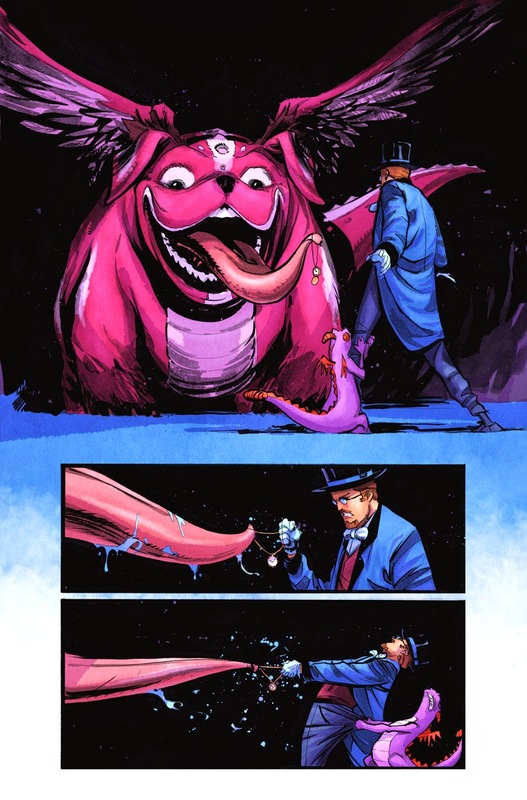 Rising-star writer Jim Zub (Skullkickers) and fan-favorite artist Filipe Andrade (Captain Marvel) take fans on an action-packed steampunk adventure as they journey into the realms of imagination and reveal the never-before-told origin of Figment and the enigmatic inventor known as Dreamfinder! 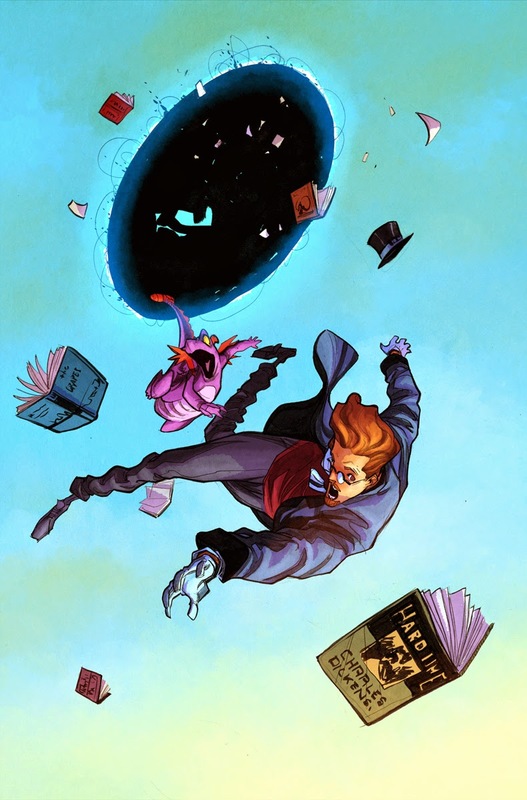 Now is your chance to catch up on the magic and experience the acclaimed first issue when FIGMENT #1returns to comic shops on 7/23, and be sure not to miss FIGMENT #2 when it hits comic shops and digital devices on 7/2!